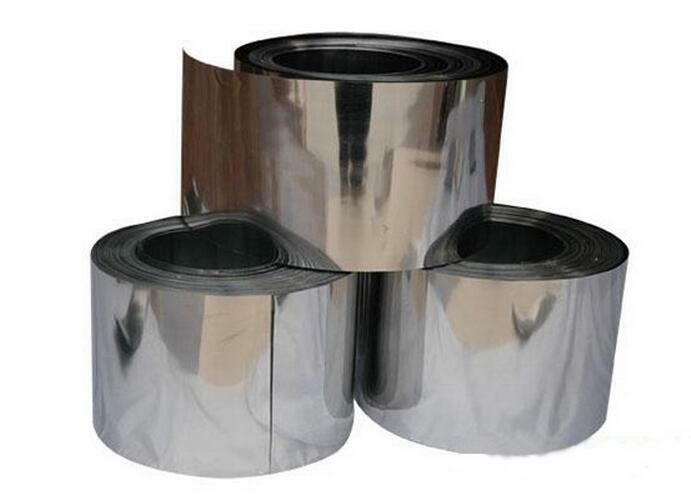 The production process of Titanium Foil is composed of main working procedure including hot rolling, cold rolling and auxiliary working procedure (pickling, degrease, heat treatment and shearing). Cold rolled Titanium Strip is the original billet in the process of rolling titanium foil. After pickling and annealing, cold rolled the titanium strip repeatedly and the total amount of deformation is always controlled in 20%~40%. The advanced equipment, rolling process, process control, annealing temperature and time control ensured the surface smoothness and finish of titanium foil, effectively improved the quality of our products. Size:Thk 0.01~2.0, W (30~630)mm, L ≥ 500 or customized size. Application:Industrial, Mechanical Equipment,Chemical, Medical, Aorespace. • Transport: TNT, EMS, UPS, FED, DHL, Air transport, Sea Transport, Railway Transport. • Consumers' request for shipment is available. • We will recommend the most appropriate transport way for reference. Looking for ideal High Purity Titanium Foil for Sale Manufacturer & supplier ? We have a wide selection at great prices to help you get creative. 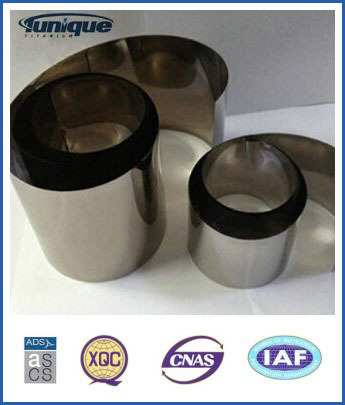 All the ASTM B265 Gr2 Titanium Foil are quality guaranteed. We are China Origin Factory of Gr2 Titanium Foil Wholesale Price. If you have any question, please feel free to contact us.